Price reduced! 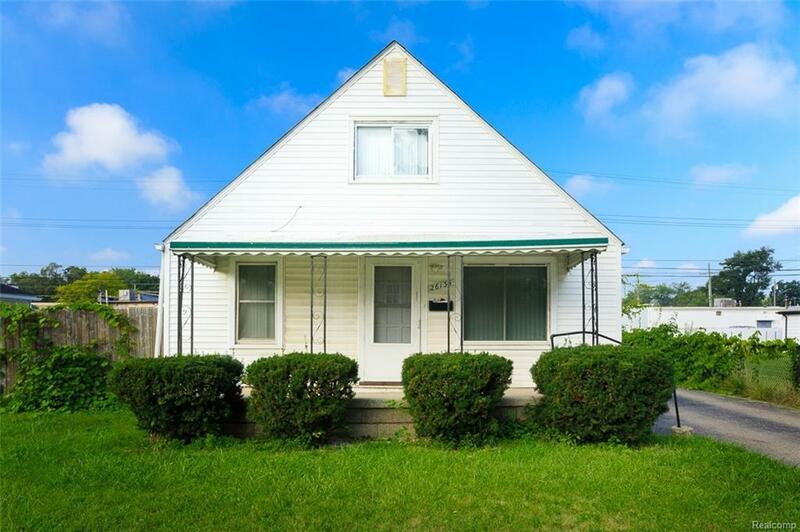 Large 3 bedroom bungalow in a wonderful neighborhood on a wide peaceful street. Home features a detached garage w/ huge work shop area, large kitchen with appliances, dining room w/ bay window, breakfast/bonus room with door wall to the deck, separate laundry & mechanical area, central air, fresh paint, vinyl siding, vinyl windows, covered porch, deck off the back, circuit breakers and a new tear off roof in 2017.